As environmental historians, we do a lot of reading and writing. Readers of this blog (and many other scholars) are beginning to do more of their reading in a digital format. If we consider how much digital reading we do each day, including websites and email, it is obvious that this new medium of writing has become a significant component of academic work. 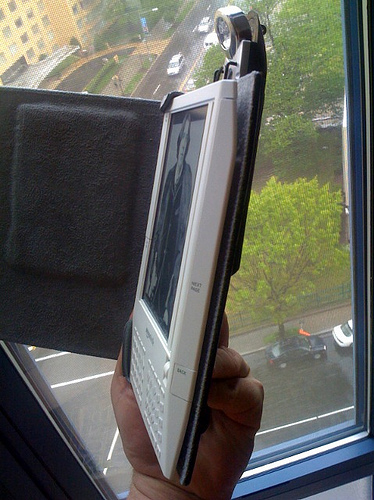 The development of mass market consumer digital reading devices, including the iPhone, Kindle, and Nook will have implications for how scholars read and write. The Digital Campus podcast has been covering this subject a lot lately and CNET’s Reporters’ Roundtable recently discussed the growth of digital reading. Have a listen to find out more about the strengths and limitations of these digital technologies for knowledge mobilization.